Fronius supplies a complete range of primary switched mode battery chargers, specially designed for traction batteries and vehicle starter batteries. The Selectiva range is for traction batteries, while the Acctiva range consists of chargers for starter batteries. The Selectiva product range includes solutions for ground conveyors, working and lifting platforms and electric vehicles whilst the Acctiva product range consists of professional chargers for use in workshops with cars, commercial vehicles, motorcycles, construction equipment, agricultural machinery and emergency vehicles. 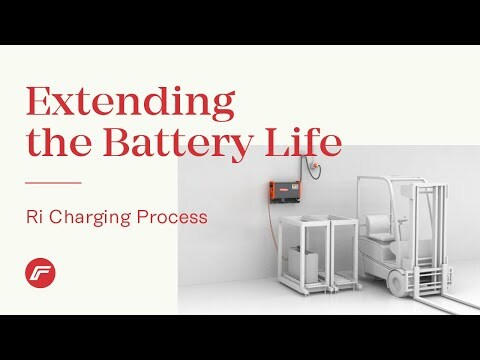 For 60 years, Fronius has been carrying out research and development of battery chargers. Their many years of experience and close work with battery and forklift truck manufacturers as well as universities and research institutes, guarantees maximum reliability in heavy-duty industrial use. 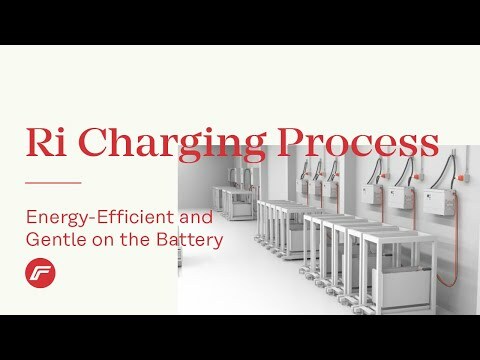 Following intensive development work, Fronius has written a new chapter in the history of battery charging systems with an innovative new charging process. 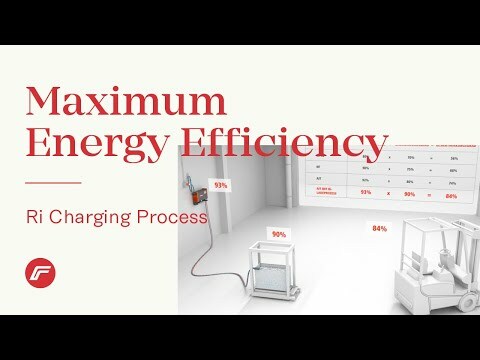 The new Ri-charging process based on the the Active Inverter Technology enables significant savings to be made in terms of electricity costs. In addition, battery maintenance requirements are reduced, battery service life is longer, valuable storage space is freed up and the significant reduction in CO2 emissions helps to protect the environment. All in all, the Total Cost of Ownership (TCO) is dramatically reduced. The charging technology is an advance on conventional inverter (HF) technology and is far superior to the old 50 Hz transformer technology.